A groundbreaking sugar tax enters into force as of today in the United Kingdom, which joins a handful of other countries which have already introduced similar taxes. Sugar has been linked to a number of health issues. A 2003 World Health Organization (WHO) technical report provided evidence that high intake of sugary drinks (including fruit juice) increased the risk of obesity, and since then, the evidence has piled on. Simply put, eating lots of sugar makes you fat, and if you’re thinking ‘but I don’t really eat that much sugar’ — then think again. Sugar is embedded into a surprisingly large number of processed foods, popping up in most things you’ll find on the shelves. Not least of all, sugar is typically present in large quantities in sugary drinks, and, as a result, sugary drinks are one of the main drivers for obesity in several countries. Backed by a mountain of scientific evidence, the WHO says that society needs to curb its consumption of sugar to fight the upcoming obesity pandemic — and this is where the sugar tax comes in. The levy will be applied to manufacturers, and whether they will pass it on consumers or support the tax themselves is up to them. From now on, drinks with a sugar content higher than 5g per 100ml will be taxed 18p ($0.25) per liter, and drinks with 8g or more will be taxed 24p ($0.34). The tax is expected to act on several fronts. Firstly, manufacturers are expected to reduce the sugar content of their products, which many have already started doing (Fanta, Ribena, and Lucozade have cut the sugar content of drinks, but Coca-Cola has not). Secondly, consumers are expected to be somewhat dissuaded by potentially higher prices, and therefore reduce their consumption. Lastly, an expected revenue of £240m ($340) is expected to be raked by the government — that money will be invested in schools sports and breakfast clubs. However, products such as cakes, biscuits and other foods are not covered by the tax. Of course, taxes are never popular, and so far reactions have been mixed. 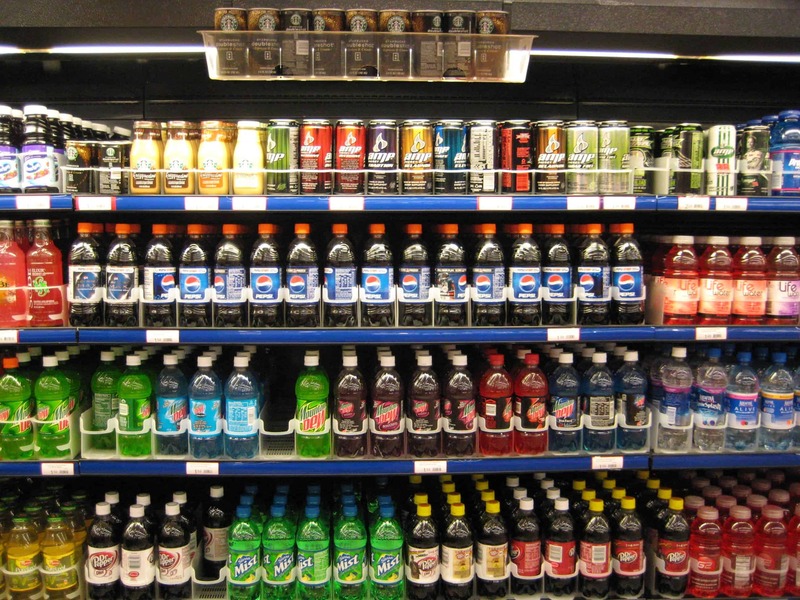 Many argue that having a Coke or whatever other sugary drink is a personal choice and shouldn’t be taxed — however, similar taxes have long been applied to alcohol and tobacco (among others) in most parts of the world. Similar taxes have been applied successfully in countries like France, Norway, or Denmark. It’s important to note that a recent study has shown that the sugar industry was aware of the negative health effects of sugar for decades, but it simply swept them under the rug. Coca-Cola has been under fire since 2015 when emails revealed that funding for scientific studies sought to influence research to be more favorable to soda, and research funded by soda companies is 34 times more likely to find soda has no significant health impacts on obesity or diabetes.